This step-by-step system will teach you the business and marketing skills you need to put a solid foundation in place in your business. Learn how to do your business plan, decide your services, set your rates, effectively network and market yourself, and learn to sell your value to your clients. This program has ten content-packed lessons and lots of resources that you need to build a successful, profitable and sustainable business. You'll also get resources to help you set goals, get and stay organized, and work better with your clients. 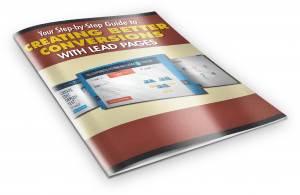 We've created this step-by-step guide with screenshots, to get you quickly "in-the-know" about LeadPages: LeadPages™, LeadBoxes™, webinar pages, 404 pages, and more. 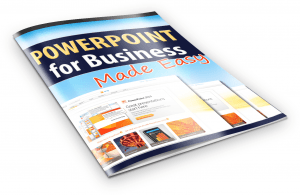 With PowerPoint you can add sound bites, videos, photographs, charts, graphs, and much more. It truly is a dynamic platform. Why do you want to add these bells and whistles? 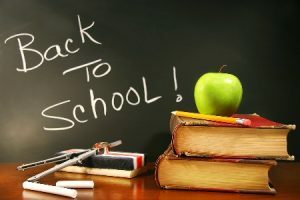 First, using PowerPoint makes your presentation more interesting and more interactive with your audience. Whether you’re presenting to a room full of live people or presenting virtually in a webinar room, showing examples of your work, statistics, graphs, or simply sharing your desktop will keep your audience paying attention. 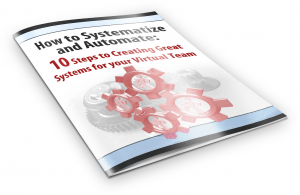 Creating great systems for your virtual Team can be broken down into ten very concrete steps. Tackle them systematically, one at a time, and you’ll set yourself – and your Team – up for success. 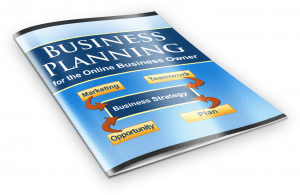 In Business Planning for the Online Business Owner, not only will you discover how shocking simple it is to create a real, workable plan for your business, but by the time you've worked through this report, you'll have implemented one for yourself that you can turn to again and again as your business grows. 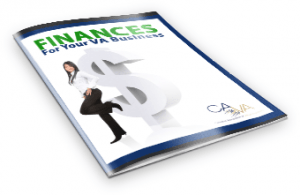 We all know how important it is to keep our finances in order, both personally and professionally. But many of us get stumped with what we need to track and how we can track it easily. Grab our guide and group of checklists and templates to get things in order.